As the temperatures begin to rise and people move outside, GREENbike is announcing another expansion of service in Salt Lake City. For the 2016 season, GREENbike will be adding eight new stations, and adding 109 lighter 2nd generation bikes to their fleet. One of those eight new stations is located at Trolley Square by the Whole Foods Supermarket. It’s the first station outside of the core downtown area. Salt Lake City Mayor Jackie Biskupski says she hopes it’s the first of many more to come. Matt Sibul is the chief planning officer for the Utah Transit Authority. Sibul says UTA executives are a big believer in the GREENbike system, and they see it helping to solve the last-mile problem. GREENbike now has 33 stations and more than 300 bikes. An increase of more than 400% since launching in 2013. Salt Lake City Mayor Jackie Biskupski’s first city budget proposal focuses on paying off debt and fixing basic infrastructure like roads and storm drains. 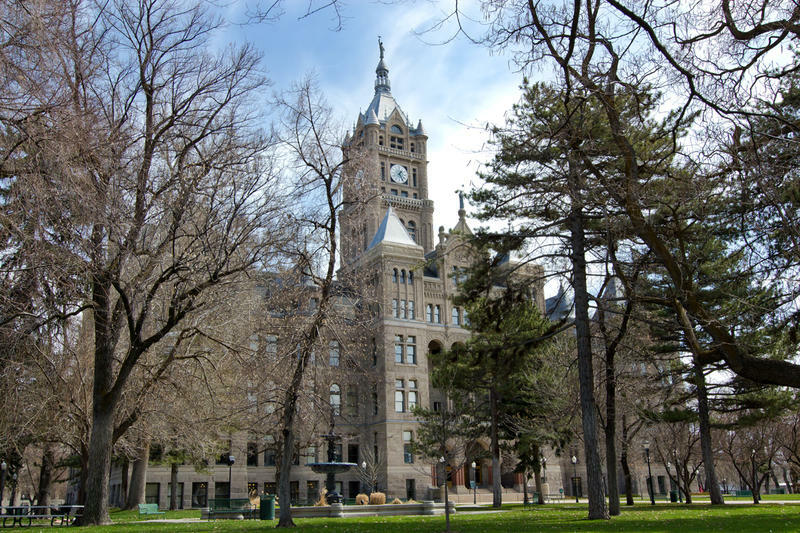 Members of the Salt Lake City Council want more information before deciding to name Salt Lake City Mayor Jackie Biskupski the new executive director of the Redevelopment Agency of Salt Lake.